Polarimeters | Advanced Testing Equipment | GAOTek Inc.
GAOTek’s polarimeters measure the rotation of polarized light as it goes through an optically active solvent by using the polarimetric technique. To calculate the value of the solution concentrations, it must determine the measured rotation. Our instruments are also ideal for various applications such as chemical, food, beverage, and medical fields. GAOTek’s high-performance polarimeters are reliable and inexpensive equipment that provide an accurate measurement for easier inspection or testing. They are compact, easy to carry and portable to allow the user to work in complex conditions and on-site. Polarimetry is a sensitive, and non-destructive technique for measuring the optical activity exhibited by inorganic and organic compounds. If a linear polarized light is rotated, a compound that is optically active will be passed through by the polarized light. A polarimeter consists of a polarized light source, an analyzer, a graduated circle to measure the rotation angle, and sample tubes. The rotation of the polarized light can be measured by polarimetry when the light passes through an active fluid. Using the measured rotation, various solution concentrations such as sugar, peptides and volatile oil substances can be calculated. Polarimetry will provide information about the molecular structure, the concentration of the substance and information about the sample used. Factors such as temperature, the wavelength of the light, and the length of the optical path can affect the optical activity. The parametric method is a simple and accurate method for determining and investigating the structure in macro, semi-micro and micro analysis of non-duplicable samples. 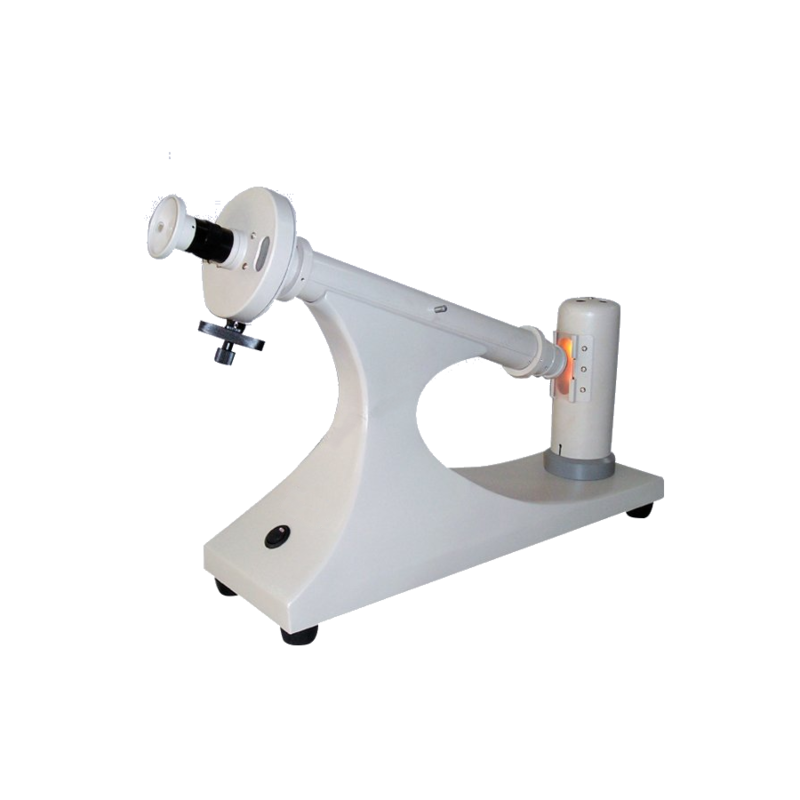 The use of polarimetry is typically used in quality control, process control and researches in the pharmaceutical, chemical, essential oil, and food industries. 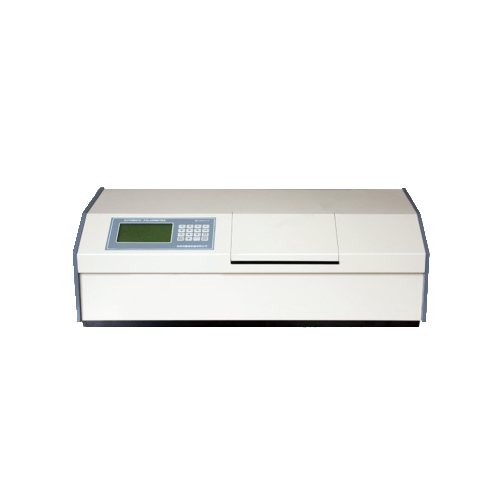 A modern automatic polarimeter processes quickly and it can offer a precise reading in just one second compare to a traditional manual polarimeter. Moreover, potential user errors are eliminated and measurement consistency is vastly improved. 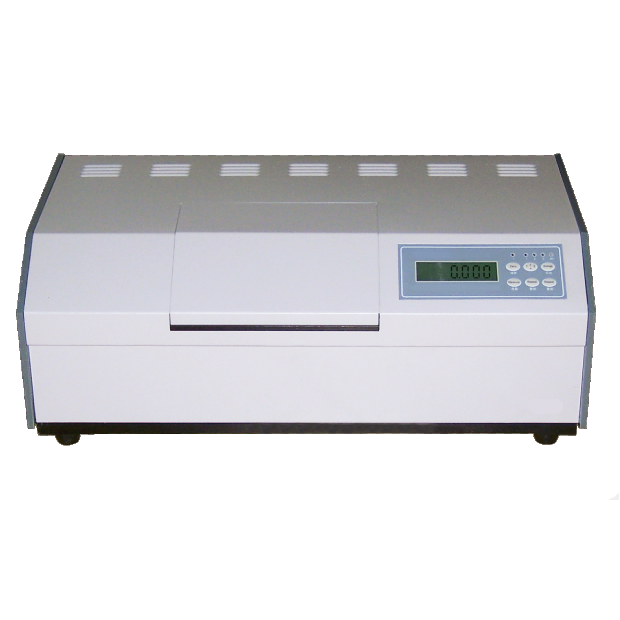 Various features are also added to the polarimeters such as touchscreen controls and a clear digital readout portrayed in the LCD screen which makes the analysis clean, simple, fast, and reliable. In pharmaceutical applications, polarimeter determines the product purity from the specific rotation and optical rotation measurements. In food industry, these devices ensure the product quality based on the measurement of concentration and purity. In chemical industry, it identifies and characterize by analyzing the optical rotation. Lastly, in sugar industry, polarimeters ensure the quality control of an original and end product by determining the sugar concentration of refined beet, cane sugar, and molasses.